The fees are applicable to all new students enrolling for the first time in a particular programme, and current students commencing new programmes (e.g. from foundation to Degree) in 2016. The fees will continue to be applicable until they complete their programmes. 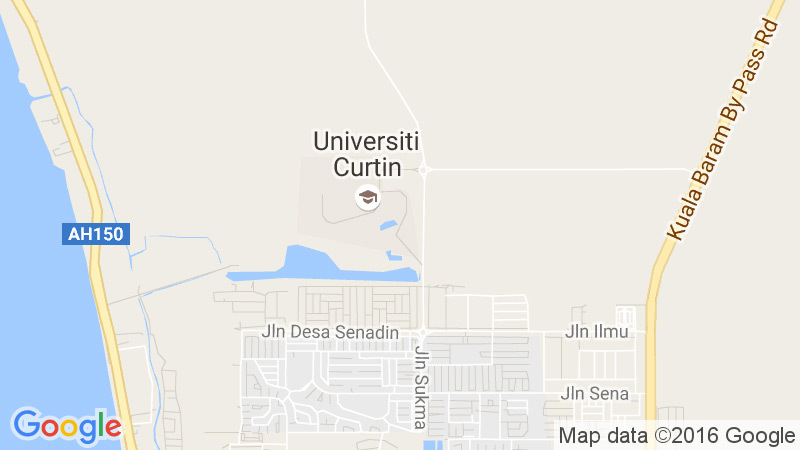 Find out more about the fees and charges at Curtin Sarawak by visiting our Fees & Charges website.